Are you looking for a Divorce Attorney Grand Rapids MI? Krupp Law Offices can answer your divorce questions. Seeking divorce advice in difficult times can help you make mistakes that can have long term effects on your family. Krupp Law Offices PC has experienced divorce attorneys to protect your rights and reach a fair settlement. Finding the proper divorce lawyer is difficult, but Krupp Law Offices PC is only a phone call away. Without the proper legal representation, your rights are often trampled and ignored, resulting in a unfavorable outcome, for the best result in the Grand Rapids, pick up the phone and call Krupp Law Offices PC. Divorce through mediation is a process, where the parties try working together to dissolve their marriage, is one of the new strategies Krupp Law Offices PC has used for effective resolution to divorce cases. Over the 85 years we have practiced the law; Krupp Law Offices PC has seen almost every divorce imaginable. While we have our legal opinions, we will happily support you in whatever strategy you decide to pursue. 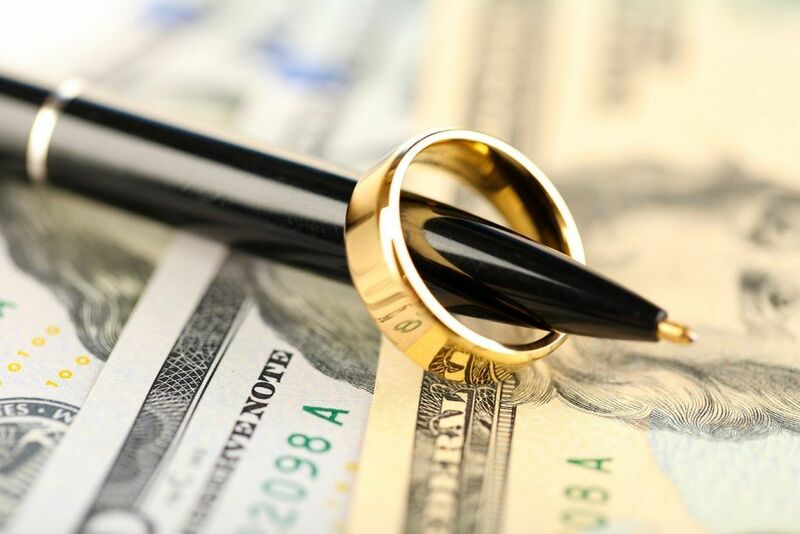 Our firm services Grand Rapids and West Michigan with professional legal help to make your divorce case at little bit easier on you. When our clients come to us, we take time to listen to their concerns and come up with a plan that addresses their objective. The first element in an effective Divorce strategy is quick, resolute action. For that reason Krupp Law Offices PC is waiting for you to contact them to take that first step toward a satisfactory resolution in your divorce. We know that some clients prefer to speak privately in-person rather than over the phone given the sensitive nature of divorce. You can always rest assured that your divorce case receives immediate, personal attention, and is always kept confidential. Together we will take the necessary steps to see that your rights are protected, and that you receive everything to which you are entitled.